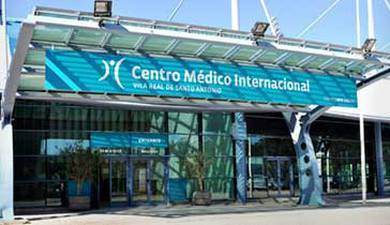 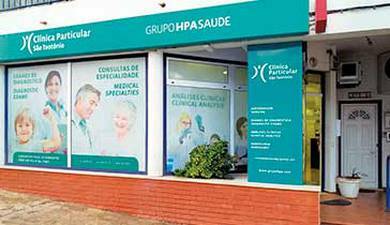 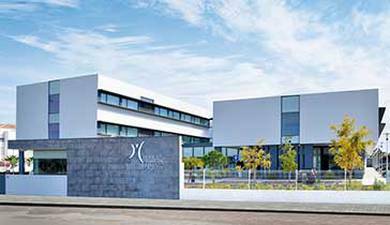 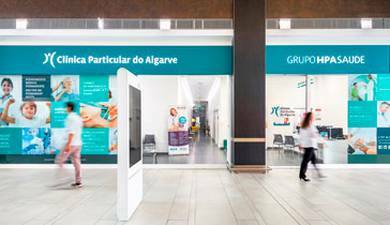 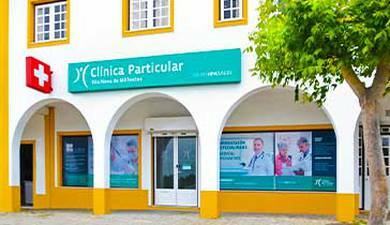 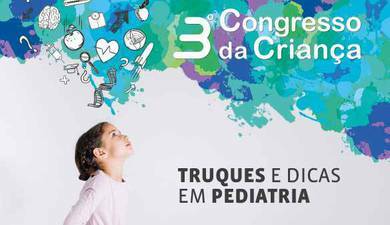 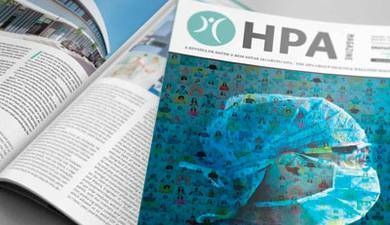 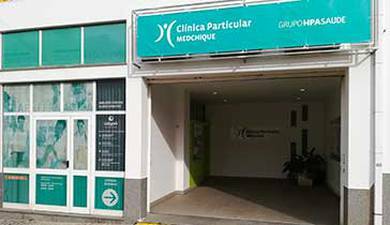 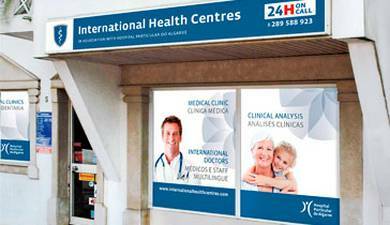 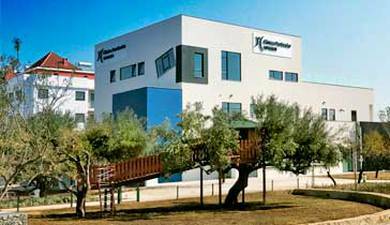 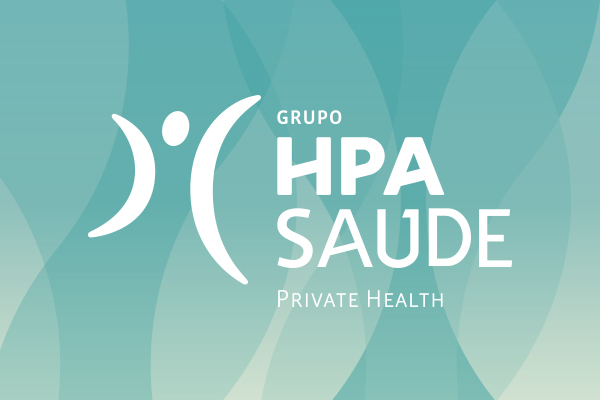 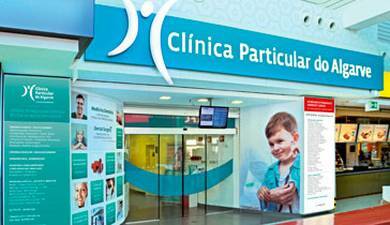 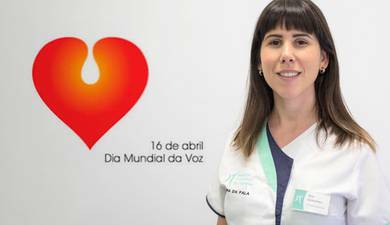 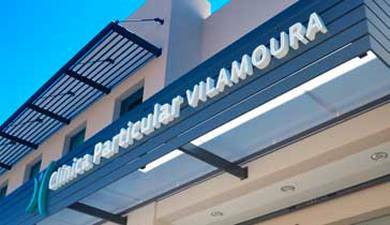 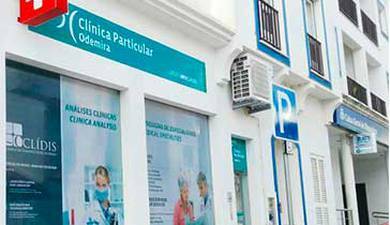 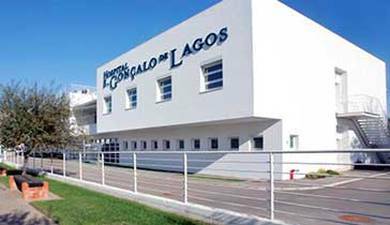 The HPA Group is the largest health partner of the resident foreign community in Portugal. 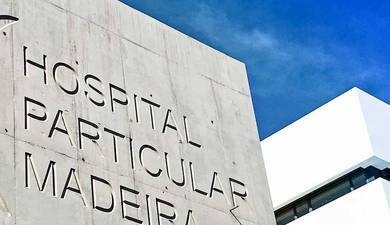 This is due to not only geographic reasons, but it is especially due to the fact that a union has existed for the past 17 years. 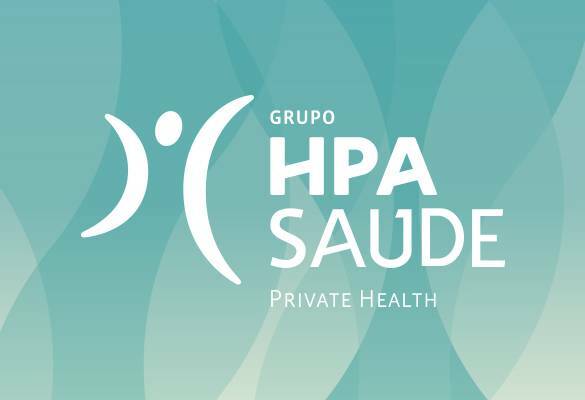 This loyalty can be observed in the 125 agreements that the Group has with foreign insurers and the weight that this community has had in the annual turnover of the institution. 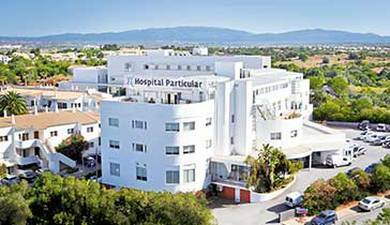 The quality, trust and respect will continue to grow in this multilingual and multicultural family of British, Canadian, Dutch, Norwegian, German, Swedish and others.